I. What is a Fable? The word fable comes from the Latin fābula meaning discourse or story. An ugly, warty frog sat on his lily pad enjoying the sunshine. Another frog hopped along and said, “wow, you are hideous! There is no way you will ever find a mate!” Just then, a beautiful princess came to the pond, scooped up the ugly frog, and planted a big kiss on his warty nose. He instantly turned into a tall, handsome prince, and walked off hand in hand with the princess as the other frog watched with his mouth wide in astonishment. Never judge a book by its cover. This short story constitutes a fable for two key reasons: first, its main characters are anthropomorphic frogs (frogs that have been given human qualities); they have been given the ability to speak for the story. Second, the story ends with a lesson—“never judge a book by its cover”—which is relayed to the audience when the ugly frog turns into a prince. Fables are timeless literary devices because of their ability to deliver moral messages in a simple way that can be understood and enjoyed by readers of all ages. In fact, the fable is one of the oldest and most lasting methods of both written and oral storytelling. They can be found in the literature of almost all countries and languages, and are a fundamental part of the folklore of must cultures. Morals and lessons that would normally be difficult for children or even adults to understand are easily communicated through the fictional examples that fables provide, which makes them an extremely valuable way to of teaching through storytelling. This classic fable and its lesson, “the tyrant will always find a pretext for his tyranny,” has been represented in slightly different versions within the folklore of many different cultures. “The Wolf and the Lamb” follows the typical Aesopic style of fable, beginning with a short story and ending with a one sentence moral or lesson. Each animal has a tale about how he arrived, and the details of those tales represent what type of person you will be if born in that animal’s year. For example, the Rat won the first year, arriving ahead of everyone because he convinced the Ox to take him and the cat cross the river; then murdered the cat and sped ahead of the Ox. Thus, people born in the year of the Rat are believed to be smart, ambitious, charismatic, manipulative, cunning, etc. 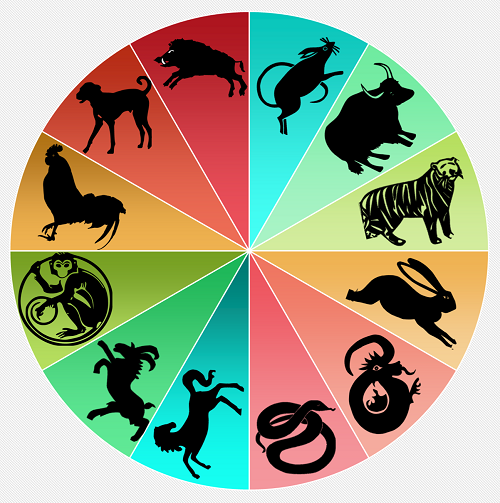 The Chinese Zodiac story has many lessons in relation to each of the animals/those born in a certain animal’s year, from praises to warnings. Sometimes classic fables are referred to or reinvented in order to tell new stories. 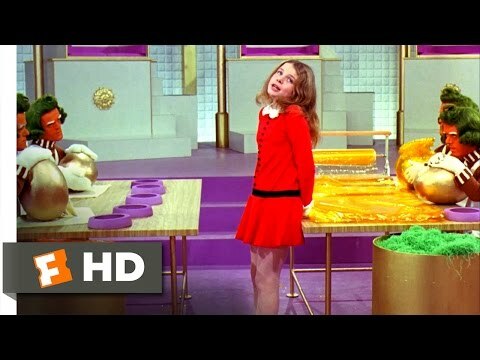 For instance, the movie Willy Wonka and the Chocolate Factory employs the fable “The Goose with the Golden Eggs” in order to characterize Veruca Salt. Here, they teach a lesson with this song: if you make the mistake of telling a lie, the best thing to do is confess the truth. 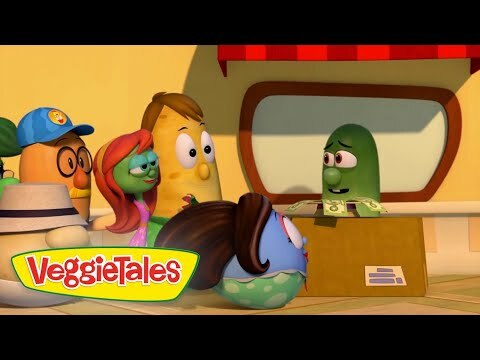 Normally this would be a difficult lesson to teach a child, but by using a fable, VeggieTales makes the lesson fun to learn and easy to understand. Furthermore, the writers of VeggieTales use these fables as a way to deliver Christian messages to children and other viewers. Like a fable, a parable is a short story that has a moral or teaches a lesson. However, parables are different from fables because they employ humans as the main characters, whereas fables feature animals, objects, etc. The most well-known parables are spoken by Jesus in the Bible. Fairy tales are short stories that involve fantasy elements and characters—like gnomes, fairies, witches, etc— who use magical powers to accomplish good and/ or evil. Fairy tales and fables share many of the same elements, particularly their uses of animals with human abilities. In fact, the lines between these two types of stories are sometimes blurred. The main difference between them is that fairy tales don’t necessarily teach a lesson, while all fables do. In conclusion, fable is a timeless genre that continues to be popular and relevant thousands of years after the first stories were told. They are successfully passed on and shared through both literature and oral storytelling, making them a typical and essential part of folklore across the world. Fables are appealing to people of all ages, and share lessons that are useful to any audience.